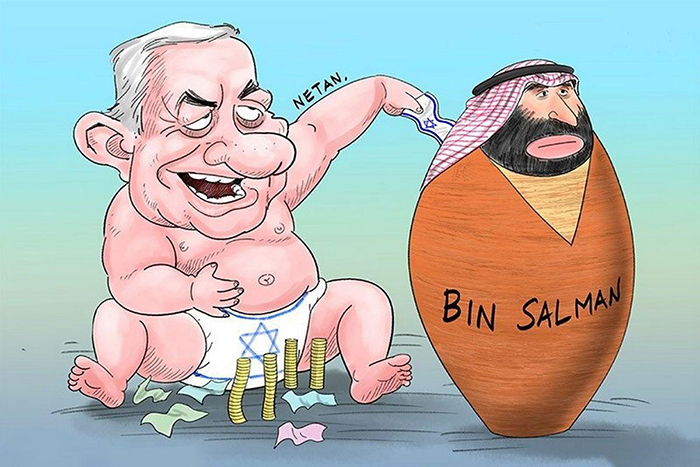 Home / Bin Salman Pushes Clan-based Nationalism! 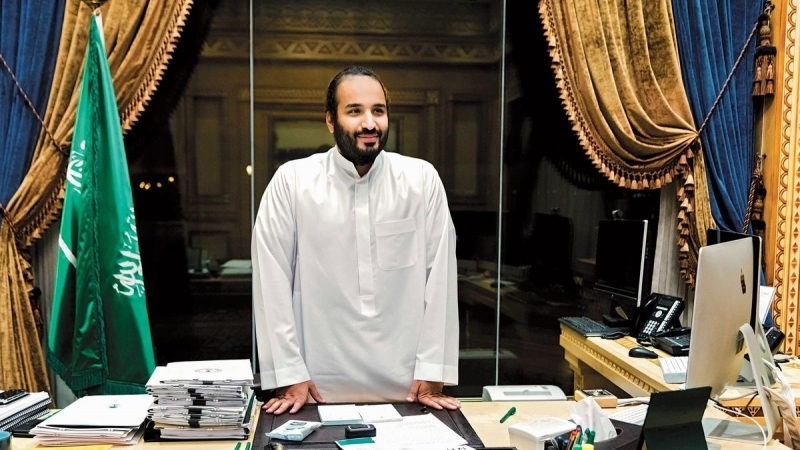 Bin Salman Pushes Clan-based Nationalism! Lest the concrete and steel buildings mesmerize some into believing that the Bedouin kingdom is making progress, “Saudi” Arabia remains a tribal society. The regime itself says there are at least 18 tribes in the Kingdom. The tribes guard their tribal identity rigidly. There are also numerous clans. 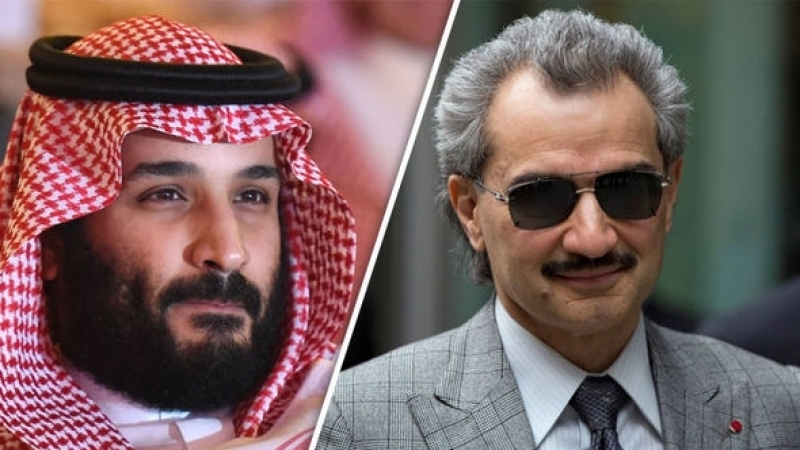 The crown prince (popularly known as the clown prince) Muhammad bin Salman keeps throwing up half-baked ideas that are not grounded in reality. His “Vision 2030” is already stumbling and is not likely to materialize into anything significant. He continues to harp on it but what else can he do? Similarly, the idea of floating Aramco on the international stock market has fallen apart. Now Bin Salman has come up with another idea: “Saudi nationalism.” Will it fare any better than any of his other half-baked plans? To the uninitiated, the idea of “Saudi nationalism” may not sound like such a big deal. After all, nationalism is the over-arching construct of most Arabian regimes: Egyptian, Syrian, Algerian, Tunisian, etc, but here is the reality of Saudi Arabia. The Saudi ruling family comprises at most about 7,000 members. The Kingdom’s total population is about 28 million. Thus, a miniscule minority rules the country to the exclusion of the overwhelming majority that stands disenfranchised. So on what grounds is Bin Salman pushing “Saudi nationalism”? He wants to impose his own imprint on the Kingdom moving away from archaic practices of the past: compact with the religious establishment, reliance on tribal affiliations and cohesion within the ruling family. 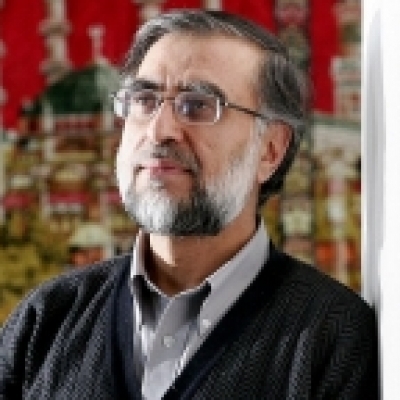 He is trying to impose a new version of modernity on the population: “Saudi nationalism.” Gone are appeals to Islamic solidarity or even Arabism. Like most regimes in the Muslim East, “Saudi” Arabia is also an artificial construct. It is the creation of colonialism and exists to serve colonialist-imperialist interests. Now it has also become the slave of Zionists. “It would not last a week without US support,” Donald Trump blurted out during a Washington press conference with visiting French President Emmanuel Macron not long ago. 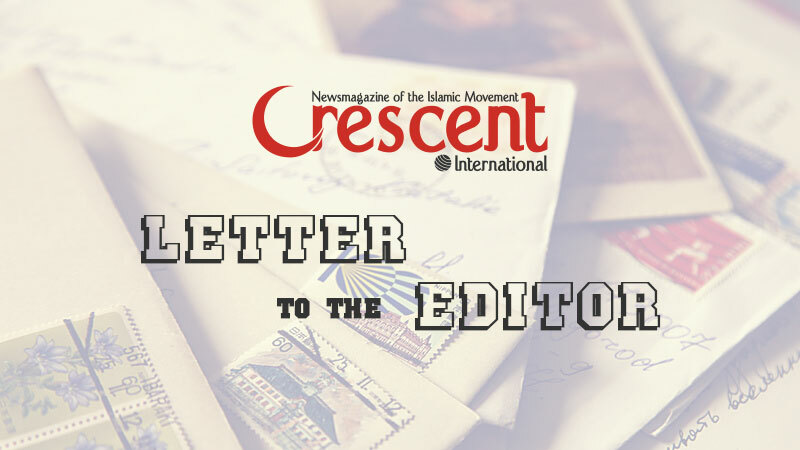 Let us also probe Arabism a little deeper. The Arabian regimes have established what is referred to as the “Arab League.” Few take it seriously. It has never done anything worthwhile throughout its existence. On the rare occasions when it has held meetings, these have degenerated into internal Arabian squabbles. Little useful has ever come out of such meetings. The same goes for the Gulf Cooperation Council that drowned in the even sillier squabble between Saudi Arabia and Qatar. As for the Organization of Islamic Cooperation (OIC), the less said the better. It does not qualify even as a joke! Successive regimes in Riyadh have toyed with the idea of “Saudi-ization.” Whenever implemented, its victims have been poor expatriate workers from such countries as Pakistan, India, Bangladesh, Sri Lanka, the Philippines, and Indonesia. Given the regime’s financial woes in recent times, more than 700,000 expatriate workers have been forced to leave because of exorbitant visa fees and other levies. The poor foreign workers have been victimized twice. First, they were paid a pittance in wages for back-breaking jobs that no Saudi would touch. Now, they are being asked to pay for the ill-conceived ideas of the rulers. Many simply left the Kingdom, unable to meet the financial demands made of them. An artist’s rendition of the forces involved in maintaining Muhammad bin Salman in the seat of Saudi power, even as he overturned decades of business-as-usual succession policies. The script is written in Tel Aviv, bolstered by Washington, and then executed by some of the greatest and most unrepentant sellouts in Muslim history. One of the factoids that was just recently revealed in Bob Woodward’s book about the Trump administration, “Fear: Trump in the White House,” is that the President’s son-in-law, Jared Kushner, who is a known enabler of some of the most virulent elements of the Israeli colonial forces in the Holy Land, orchestrated the palace coup utilized by Bin Salman to consolidate his power play by persecuting his own family, not to mention the very religious Wahhabi establishment that has been underwriting the Kingdom’s sectarian wars around the world. The Saudi youth are led to believe that these jobs are now available for them. This may be true on paper but Saudis are not used to working. On the rare occasion that they come to work, all they do is drink endless cups of coffee served by a poor Indian or Pakistani worker. No more, but the big question remains: are the Saudis capable of doing any work? Unemployment among the Saudi youth stands at 30% and youth under the age of 25 constitute 51% of the population. In the absence of job prospects — and quickly — the re-gime is sitting on a time bomb. So what is behind Bin Salman’s bright idea of “Saudi nationalism”? And why has he abandoned even the pretence of Islamic solidarity or Arabism? This is all part of Bin Salman’s plan to consolidate power in his hands. But how successful would he be in his attempt at such social engineering? Despite the thin veneer of modernity that the Saudi state has applied, at its core, Saudi society remains tribal in nature. Identities are shaped not by some nebulous concept of “nationalism” but by tribal affiliation. Even Bani Saud are guilty of this. How many top government posts including governors are occupied by members of other tribes? The Bani Saud clan occupies the overwhelming majority of top positions in government. Is there no talent outside the clan? The sins of Bani Saud have a long history. They were British agents at the beginning of the last century. It was the British that installed them in power and then supported ‘Abd al-‘Aziz ibn Saud, the brigand and thief, to rename the Arabian Peninsula as “Saudi” Arabia and declare himself king. At a stroke, 1,400 years of Muslim history was set aside by the Bedouins of Najd. Even before that, Bani Saud hordes had perpetrated horrific crimes in Makkah and Madinah. Bani Saud’s fraud is now getting exposed. Even ordinary Muslims are waking up to the truth. Apart from their paid agents, there are few Muslims in the world who have a positive opinion of the Bani Saud. 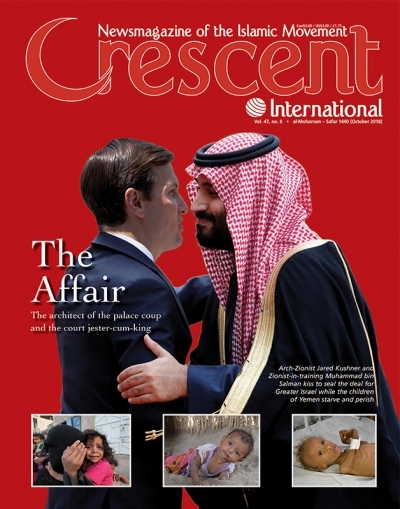 Bin Salman’s antics are further exposing the clan. Made up of a bunch of cruel, greedy and uncouth Bedouins, they have no regard for Islamic principles or norms. Their only concern in life is to cling to power. For this, if they have to align themselves with the devil (the US and Zionist Israel), they will do so. And they have. 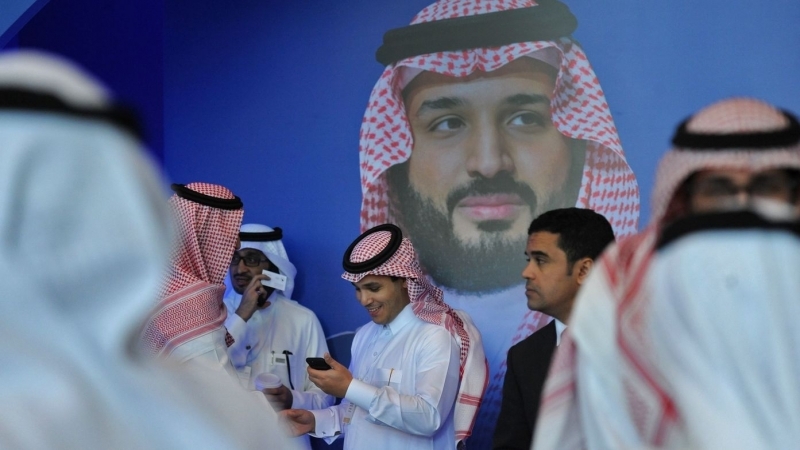 Like his other half-baked plans, the one about shoving “Saudi nationalism” down the throats of other tribes will backfire and bite the dust. It may even lead to a revolt among the tribes. This will not be a bad development at all.